The developers of Oakdene Estate at Ocean Grove have produced Design Guidelines to assist you in preparing plans and designing your new home. The guidelines are part of a covenant applying to all allotments on the estate to help ensure a commitment to quality and high standards in building design and construction. 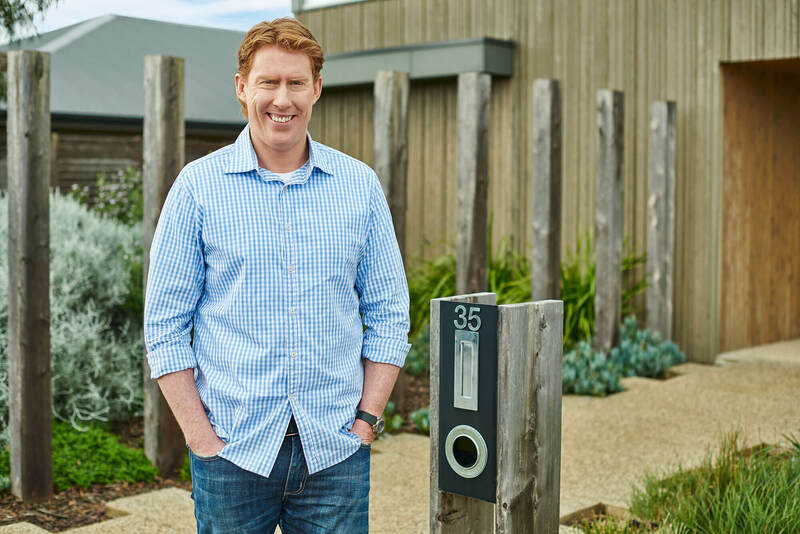 These guidelines will assist in developing a consistently high standard of housing that complement the open-space network and landscaped character of Oakdene Estate at Ocean Grove. It is important that you discuss these guidelines with your architect or building designer at an early stage, so that they can be incorporated within your project. These Design Guidelines are not a substitute for any statutory planning rules, building rules and regulations, but are an adjunct to mandatory planning and building approvals.